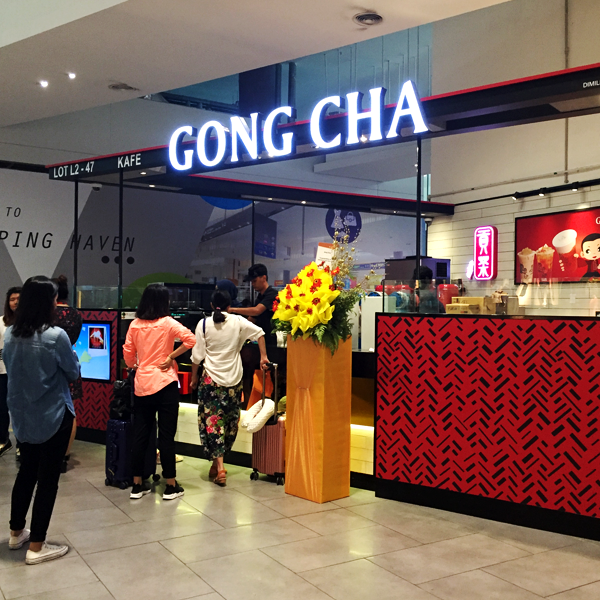 Gong Cha aims to provide only the best quality tea and beverages, fit for an emperor, to its customers. We believe in offering natural, healthy, freshly brewed bubble milk tea and a host of other beverages with a refreshing taste. All our teas and beverages are 100% freshly brewed daily at all Gong Cha outlets. Customer satisfaction is our goal by offering refreshing beverages and services that leave our customers both happy and healthy.